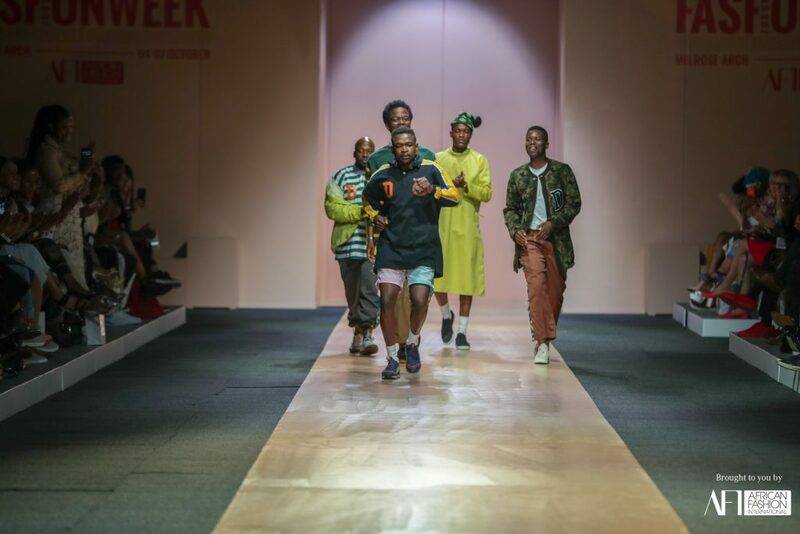 Streetwear in South Africa is going through an interesting transition. The mega local brands with national distribution and penetration have made way to smaller brands that serve and satisfy a specific niche. These brands thrive within smaller communities by maintaining a narrative that resonates with their consumer base. Wholesale business to retailers has been replaced by a direct approach which sees customers being serviced on whatsapp, social media and on bespoke e-commerce platforms. This approach has removed the pressure of trying to make a big business out of their hustles and in the process given these brands a lot of freedom – this freedom is clearly visible in the final product. We have compiled a list of 5 brands that we believe stand head and shoulders above the rest. 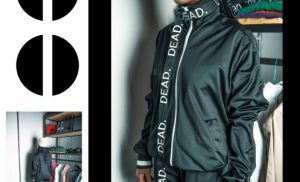 These streetwear and ready-to-wear brands are well-positioned to take over SA’s fashion game this year. Get familiar! 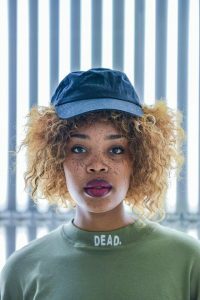 Wanda Lephoto is one third of The Sartists, a famed crew of fashion-forward and boundary-pushing Jozi natives. He founded his eponymous ready-to-wear line back in 2016 out of the need to tell stories. “We are here to tell stories, aiming to educate people through style. In a time where the world looks at Africa for inspiration, it is interesting to observe what and where we as Africans do and go”, he says. Wanda’s collections have appeal as they’re the perfect hybrid of streetwear and workwear. 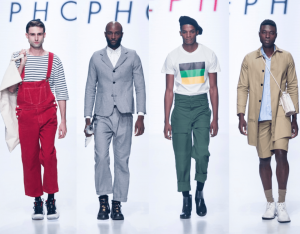 As a regular SA Fashion Week and with his range also available at Woolworths, 2019 is set to be a big year for this brand. 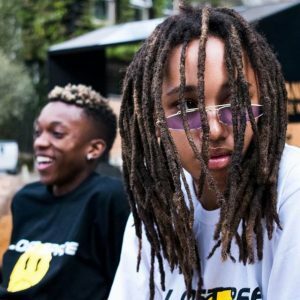 Lost Space by KIC is a Joburg based streetwear brand that is on the rise. The brand produces a collection of quirky t-shirts, tracksuits, hoodies and jackets that appeal to the soundcloud generation of wavy kids. The “K” long-sleeve stripe top is one of the stand-out items from their 2018 collection (we styled A-Reece in one of the pieces in our cover shoot with him last year). The brand can be seen on young trappers such as Malachi and Champagne 69. 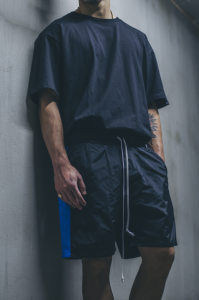 Beautiful Boys is a burgeoning streetwear line with a very clean and minimalist approach. Featuring simple silhouettes that appeal to creative mavericks, the brand is also known for taking a stand when it comes to social issues. In 2018, Beautiful Boys put out a Public Service Announcement t-shirt campaign that addressed women abuse. 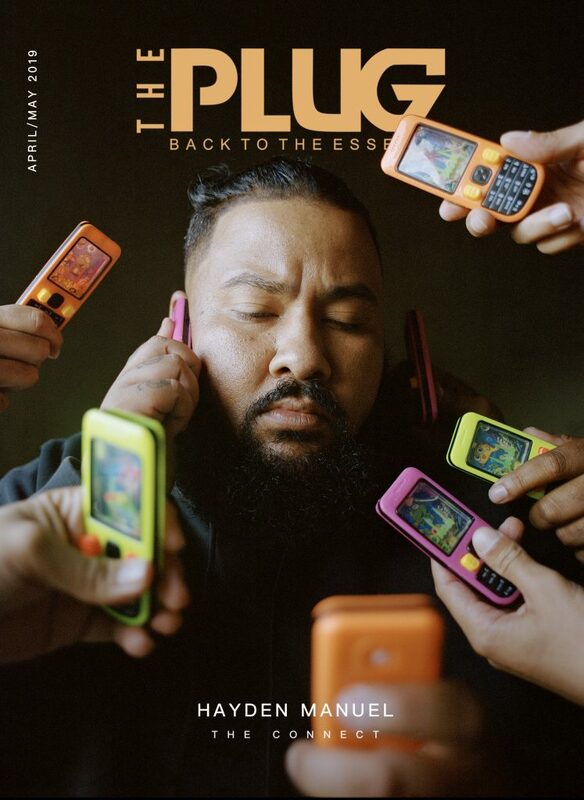 We look forward to more thought-provoking streetwear and campaigns in 2019. Dead. 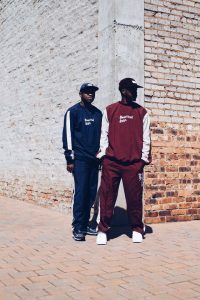 has been a staple of streetwear lovers in Jozi for a while now. 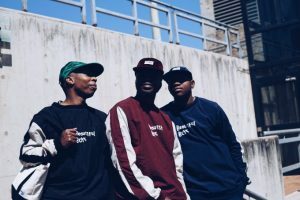 Founded by Thabang Rabothata aka Bangy, the brand is built on the ironic promise that ‘we gon’ live forever’. 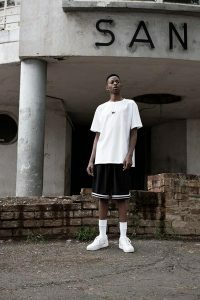 Bangy’s brand is famous for an alternative approach to designing and manufacturing streetwear basics such as t-shirts, tracksuits, jackets, hoodies and hats. Dead. regularly enlists top-notch photographers such as Anthony Bila to shoot campaigns and lookbooks which give the brand an air of seniority in the game. Goldstreet is a high-end streetwear brand that was founded by Yianni Crease and Francois Hougaard. A favourite of rich North kids, Goldstreet is renowned for generous fits and the use of premium fabrics on their garments. The line features styles such as t-shirts, shorts, track pants and jackets. 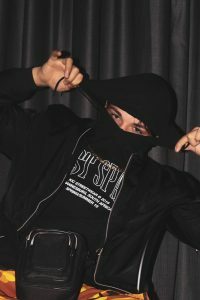 Unlike most streetwear brands Goldstreet keeps the use of logos at a minimum; their minimalistic approach is attracting refined customers with a higher taste level to the brand as the years go by. The only issue with the brand is that it is produced in extremely limited quantities – perhaps it is a conscious decision on their side; scarcity after all can add mystique to a brand which can then be leveraged at a later stage.